A small word that carries a big meaning! Learn how to say no; while difficult at first, it gets easier with time. 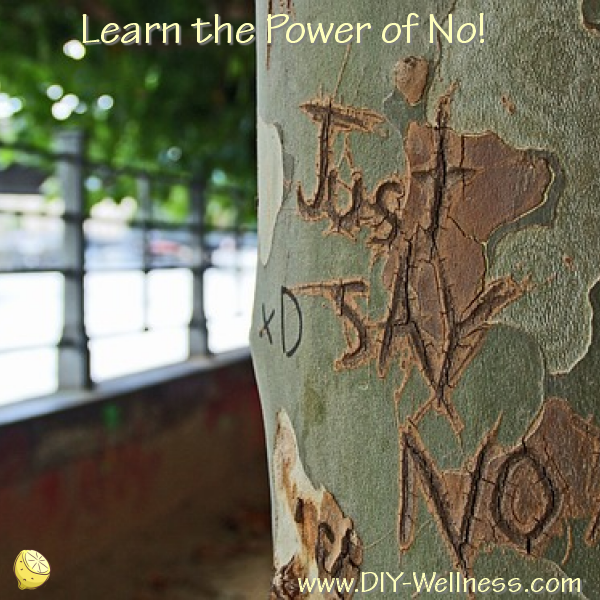 Saying no frees you up to do what is necessary for a healthy, productive life.